So, our life reflects our subconscious programming and this comes down to the fact that the role of the subconscious is to create reality out of its program and to prove that program is true. So if you have negative programming in your subconscious, 95% of the time you will recreate those negative experiences in your life. If you believe you are addicted to food, 95% of the time your behaviour will prove that belief to be true ie you’ll fight food all the time! Now as our subconscious mind is so powerful and 95% of the time it is running us, positive thinking and willpower is futile. 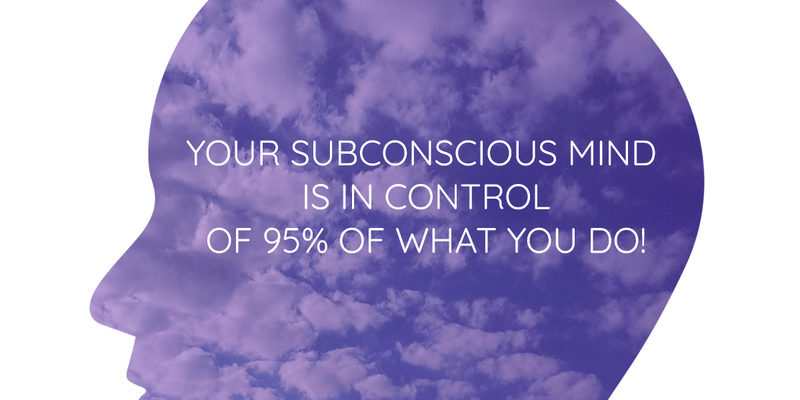 Well as soon as you forget to stay conscious, your subconscious is back in charge again. I’m sure this sounds familiar doesn’t it? You ‘try’ and avoid chocolate when stressed as you know it’s emotional eating but one day, you find yourself eating mindlessly standing in the kitchen and it’s happened again. Until 2015 I used to live in Dubai. We were there for pretty much 3 years until we decided to come back home to the UK. Dubai is very much like marmite, you either love it or hate it. If you’ve ever been you’ll know what I mean and if you haven’t, well, I’ll let you decide which camp you might be in. Anyway, we went there as I had been working in a centre as a clinical + cognitive hypnotherapist for quite some time and travelling from the UK to Dubai with a very small son and another one on the way had become too much. So, doing what we do best and not overthinking anything, we took the chance and shipped our entire house over there to give it a go. Penelope was 14 weeks old when we moved to the UAE. No expat package. No financial security. Just a dream to live there for a bit and see what we could make of it. For 3 years I worked in a holistic health centre as their hypnotherapist and was truly blessed to work with some of the most delightful people I’ve ever had the pleasure of meeting, let alone helping. My clinics were back to back clients, often 8-9 in a row, all wanting hypnosis to help them over come their issues. I had clients who wanted to stop smoking, overcome phobias, anxiety, lack of confidence, people who wanted help with job interviews, people who were scared of flying or spiders, people who were suffering with insomnia. Children who were not wanting to go to school as they were being picked on. Children with behavioural issues. I taught hypnosis to pregnant women for their births (loved that!) as well as hypnotherapy for chronic pain, feeling low/depressed and pretty much everything else you could think of. I often think about those clients and the gifts they taught me as much as I helped them. 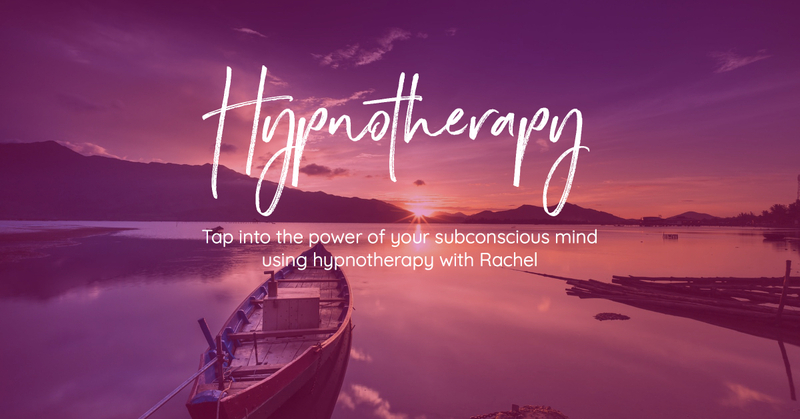 Hypnotherapy is such an incredible tool to help change, reprogram and alter behaviour, habits and beliefs, however it is often misunderstood! ➣ It’s not something to be fearful of. It’s a deep state of relaxation so very pleasant! ➣ Pretty much everyone can be hypnotised. If you can day dream, you can be hypnotised. Due to the nature of hypnotherapy, this is by application only. Please fill out the intake form below or email any questions you have and I will come back to you with further information should you be suitable to proceed with the sessions.